Another strong victory for the Isuzu Team! 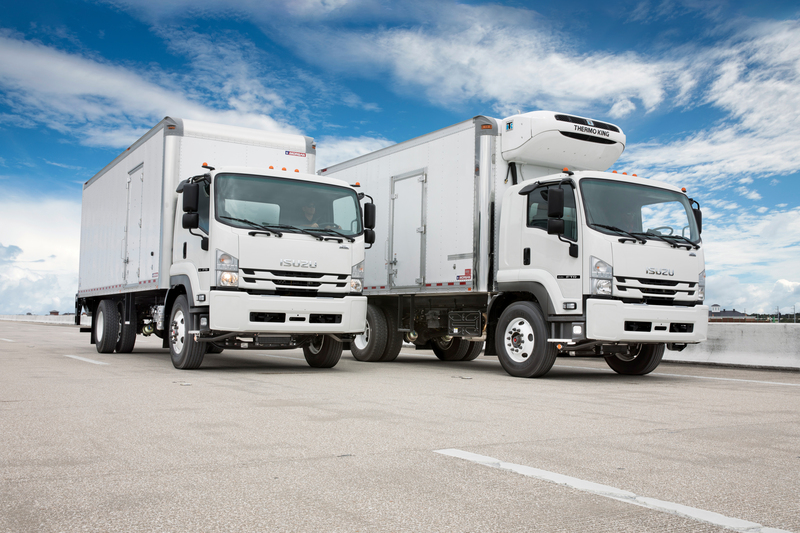 Isuzu Commercial Trucks of America’s (ICTA) Class 6 FTR was named the 2018 Medium-Duty Truck of the Year. The honor was announced by Work Truck Magazine at the 2018 NTEA Work Truck Show in Indianapolis, where ICTA received the award for the third time in the last six years. The 2018 FTR cabover vehicle placed first among eight other medium-duty trucks, selected by professional fleet managers based on such factors as application effectiveness, durability, quality, servicing, maintenance, and lifecycle costs. Then again, the new Isuzu FTR isn’t just your typical Class 6 truck. According to ICTA President, Shaun Skinner, “its low-cab-forward design and proven 5.2 Liter four-cylinder engine allows for great maneuverability and excellent fuel economy”. The Michigan-built FTR Class 6 truck features a turbocharged intercooled 215-hp diesel engine, along with an Allison 6-speed Automatic Transmission, improving the vehicle’s torque capability to 520 lbs. per foot. With a listed GVW of 25,950 lb., the FTR has a payload allowance of up to 15,690 lbs. The FTR comes standard with left-hand power take-off capability (PTO), and can accommodate bodies up to 30 feet. The truck is equipped with 8 wheel bases and has a proficient turning diameter of 43.7 to 65 feet, reducing maneuverability difficulty for city-delivery applications and tight corners, particularly in urban areas. Innovations in comfort highlight the FTR truck’s user experience. The driver and passenger are each equipped with individual captain-style seats (as opposed to a common split bench) and plenty of storage space. 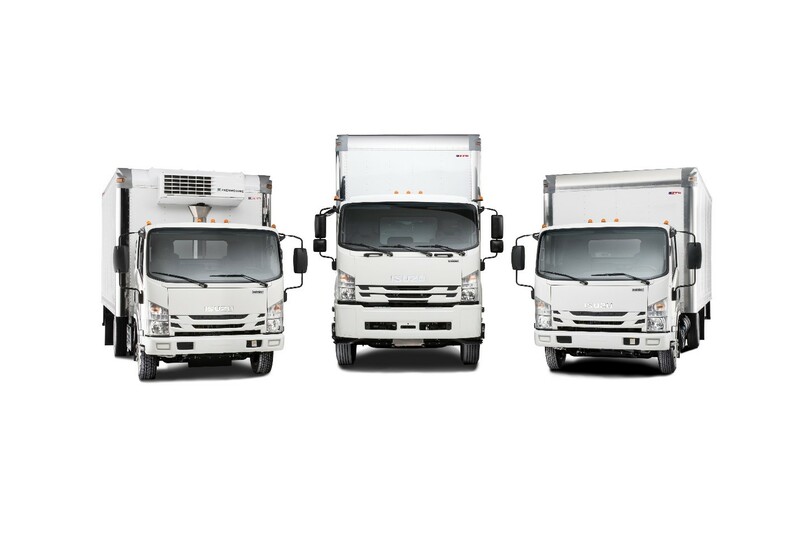 The newest model in Isuzu Commercial Truck’s roster of low-cab-forward vehicles is sure to bolster Isuzu’s image of dependability, durability, and cost efficiency. ICTA expects to produce approximately 1,200 FTR units in the 2018 year.